Take the first step towards experiencing the thrills and spills of sailing a windsurf board. This course teaches the introductory skills to get you to a level where you’re able to get out on your own. 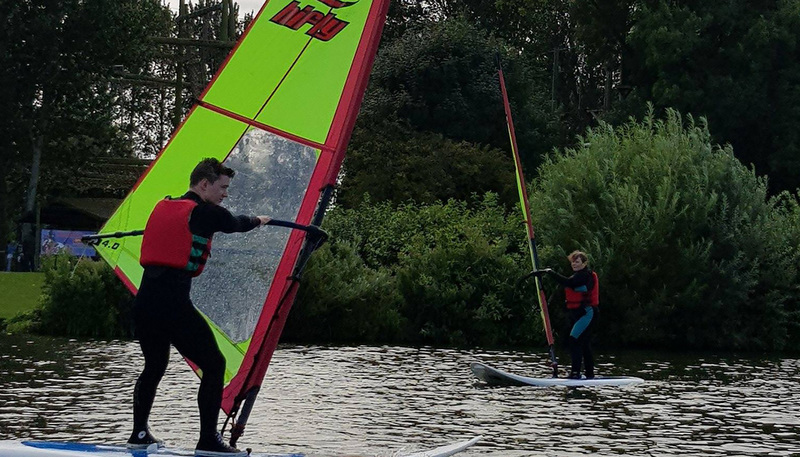 The initial stages of learning board balance and how to use the sail does mean the first part of the course tends to be quite wet! But it’s all worth it once you’re able to get the board to go where you want it to. The course runs over two full days on a weekend.